What makes a great leader? Knowledge and vision, to be sure. 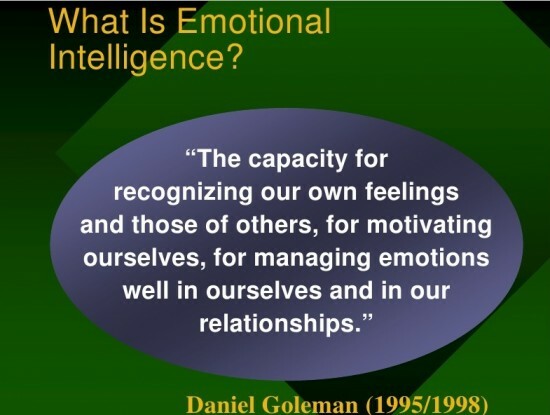 To that, Daniel Goleman, author of “Leadership: The Power of Emotional Intelligence,” would add the ability to identify and monitor emotions — your own and others’ — and to manage relationships. Good self-awareness is the foundation. You cannot be in sufficient control of yourself, if you do not understand your own goals. The traits of a good manager are also the traits of a good parent or teacher. 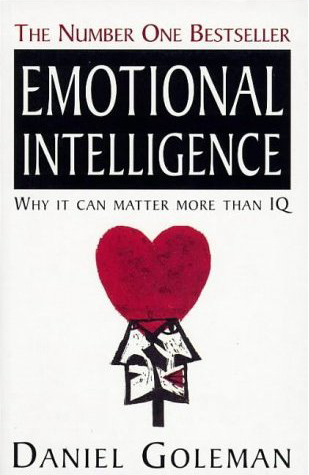 Qualities associated with such “emotional intelligence” distinguish the best leaders in the business world, according to Daniel Goleman, reporter, psychologist and co-director of a consortium at Rutgers University to foster research on the role emotional intelligence plays in excellence. Here is his short list of the competencies. The ability to know one’s emotions, strengths, weaknesses, drives, values and goals and recognize their impact on others while using gut feelings to guide decisions. Involves controlling or redirecting one’s disruptive emotions and impulses and adapting to changing circumstances. Considering other people’s feelings especially when making decisions. Because you understand other perspectives, you can put things in ways colleagues comprehend. And you welcome their questions, just to be sure. Cognitive empathy, along with reading another person’s feelings accurately, makes for effective communication. 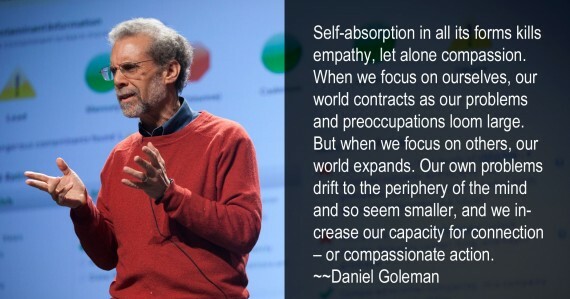 Empathy works when it is genuine and reasonable. It doesn’t mean that you are a pushover. Influence. Wielding effective persuasion tactics. Leadership. Inspiring and guiding people. Change catalyst. Initiating or managing change. Conflict management. Understanding, negotiating and resolving disagreements. Building bonds. Nurturing instrumental relationships. Collaboration and cooperation. Working with others toward shared goals. Team capabilities. Creating group synergy in pursuing collective goals. In summary, Like yourself first, and like people, because if you don’t, you have no business as a manager. See the best in the people around you and show it to them. Most people are trustworthy, treat them as such. Give people all the information they need to do their jobs. Give people all the responsibility they can handle. If they make a mistake, it’s not the end of the world, learn from it, forgive, and move on. When making a decision, seek input from the people who will be affected. A workplace should be a good place to be: physically, intellectually and emotionally. To this end, many good managers have found: 1. Make a mistake, you’ll get all the help you need to fix it. 2.Make the same mistake again, you’ll get help and a warning. 3. Make the same mistake a third time, and it is clear that for whatever reason, you may not be the right fit for the role you are in.